Inspiration can come from anywhere. Find yours at Merkley Supply. 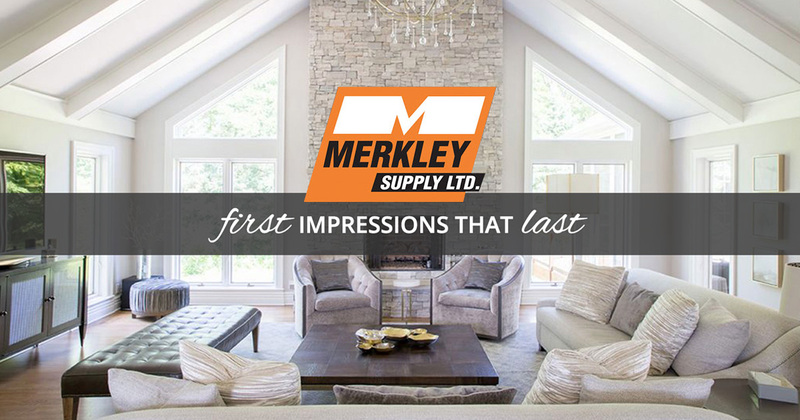 We’ll inspire you with our gallery of possibilities, then help you build your dream with the most extensive selection of stone, brick, landscaping products and specialty building supplies in the Ottawa-Carleton region.